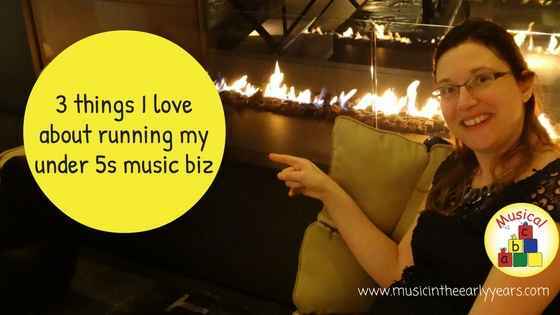 Have you thought about setting up your own music business and wondered, is it worth it? I started Musical abc back in 2008 my own music classes, not a franchise, and I can tell you it is worth it. There will be ups and downs and I have learnt how best to and not do parts of my business. I’ve also created classes that work and the children love. I’d love to run my own music classes. Is it for me? You’ve had the idea that you would like to run an under 5s music business. That’s great! You are now wondering, is it for me? Here are 3 areas that I believe you need to think about before you make the first step. 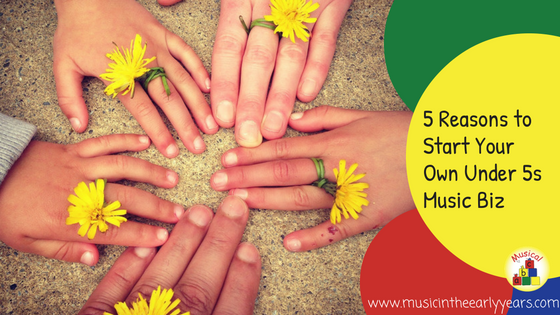 Does that thought of sharing music and working with the under 5s fill your heart with joy? 1. I can choose when I work. 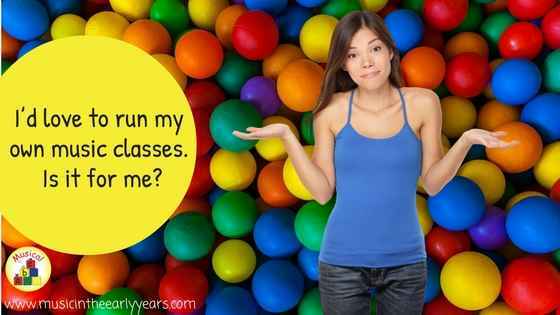 By running Musical abc I have been able to fit all my work around my children. I have needed to be a little flexible with my nursery work over the years but I have usually managed to fit it around my other classes.